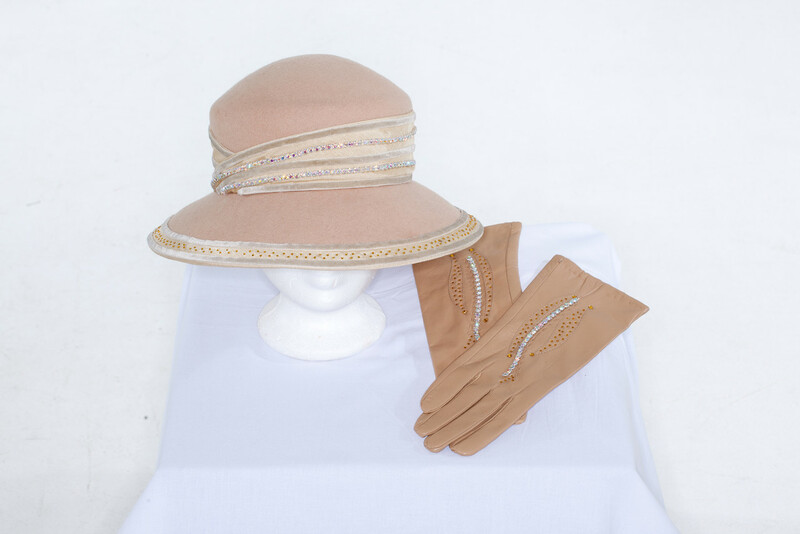 exclusiv beige Clamare hat with Swarovski stones and velvet border. 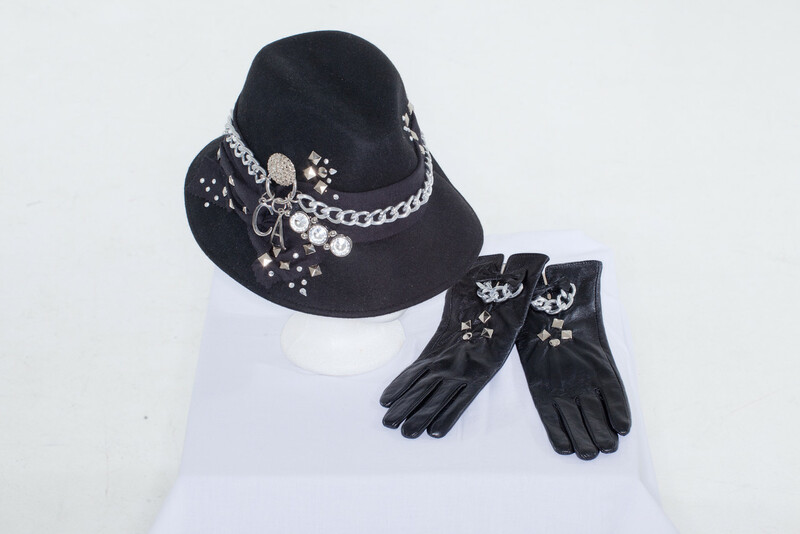 black leather Clamare hat with Swarovski stones and siver jewellery design. 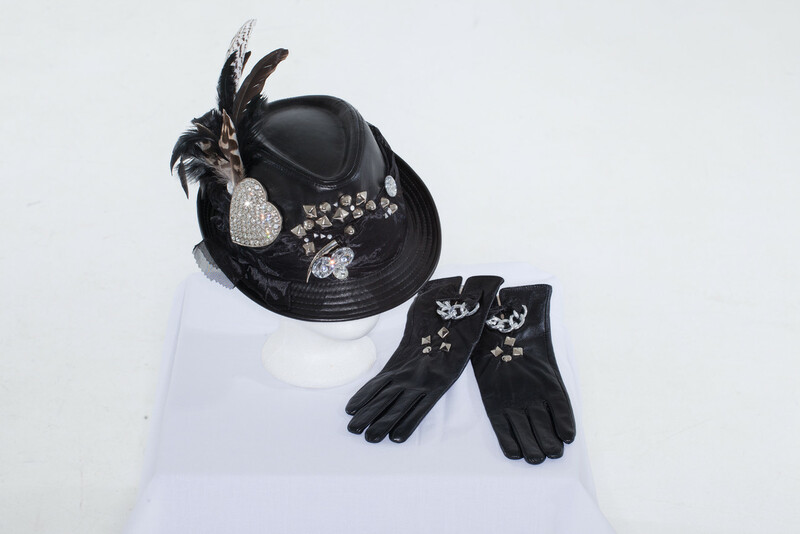 exclusiv black Clamare fur felt hat with silver jewellery design and Swarovski stones. 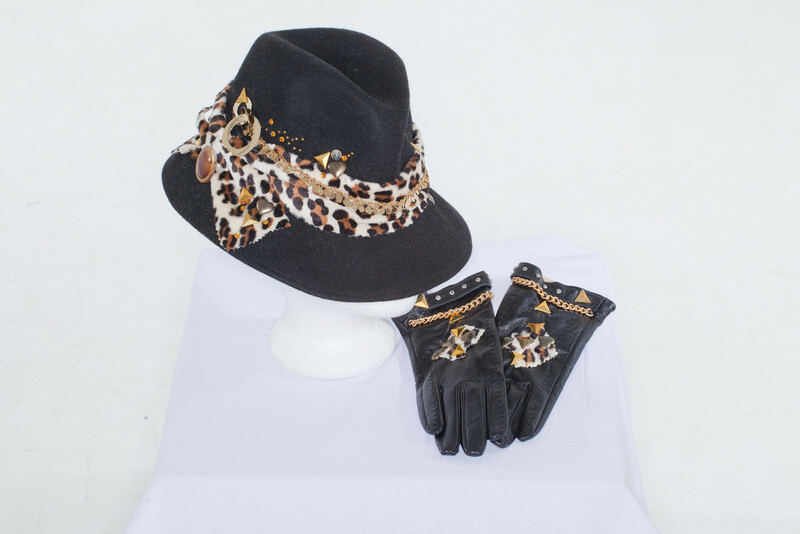 exclusiv black fur felt Clamare hat with tiger and jewellery design. 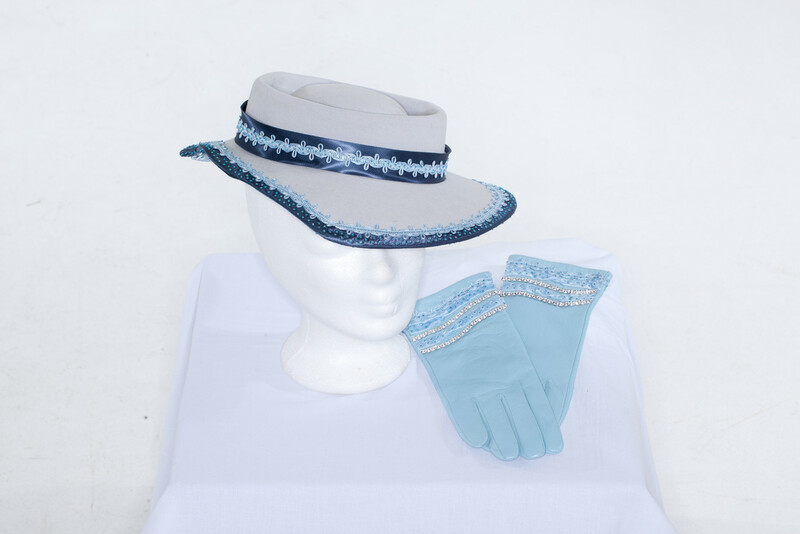 exclusiv blue fur felt Clamare hat with blue satin decoration and jewellery design. 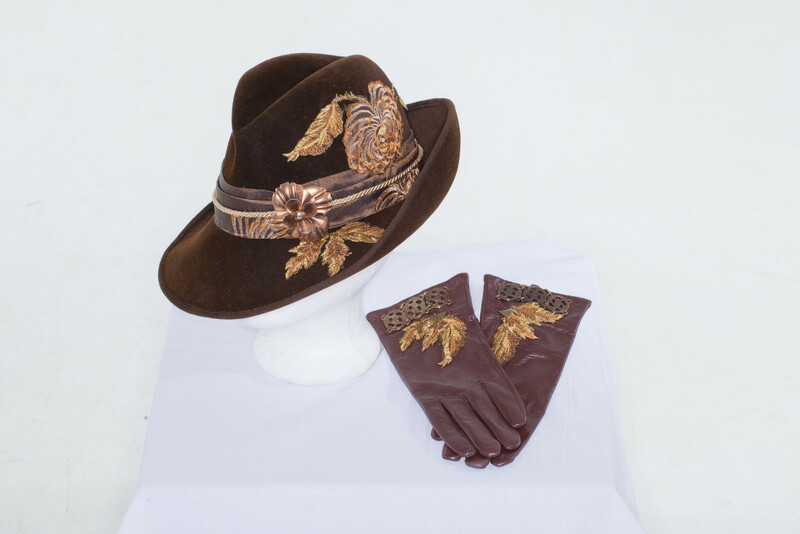 exclusiv black fur felt Clamare hat with brown velvet border and jewellery design. 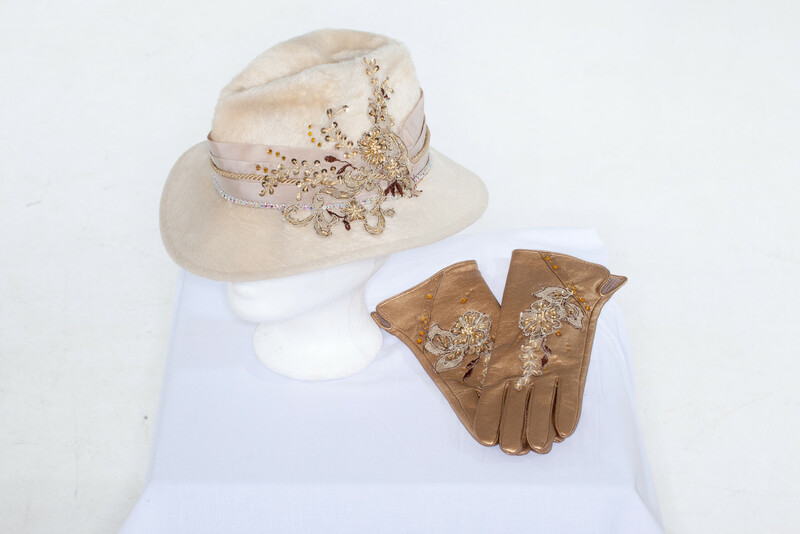 Feather decoration. 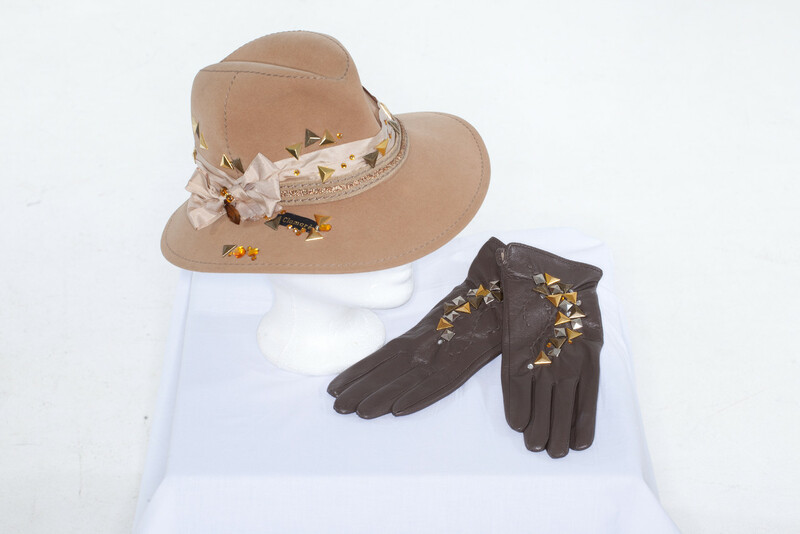 exclusiv fur felt Clamare hat with brown blossom embroidery and jewellery design.